This is a mind map I created to get my ideas down for the motion graphics videos. Simply compression means to take a big file and compress it and make it smaller. If you are filming in HD you end up with a big file size this takes up loads of storage and will take a long time to transfer. When you compress it, it can cut the file size significantly. This then will take up less storage and can be transferred faster. There are two ways to compress a video Spatial compression also know as intraframe and Temporal compression which is also know as interframe. Intraframe is only applied to individual video frames it uses the same process as what is used in a picture. It compresses each still picture and lines them up to use in the video. Intraframe compressions works the same as interframe compression as it gives pixels instructions on what to do. It gives instructions out such as staying the same, rotating and changing colour. There are “I” frames “B” frames and “P” frames. B frames are predictions between the “I” and “P” frames and use a quarter less data as “I” frames. Bitrates are the amount of data being used every second. If a video has a low bitrate it will be low quality. If a video has high bitrates it will be high quality. So the higher the bitrate the better quality video you will get. They want the ” Hidden World ” festival to be shown across the city of Liverpool. They want to showcase cutting edge and experimental work from digital artist and design studios across the world. The walker is a large gallery based in the centre of Liverpool. It has one of the largest art collections in the UK. It is very traditional and has these huge portraits and big oil paintings. It doesn’t have any visual media but i think would be open to new ideas and exhibitions. The theme for this project is ” Hidden Worlds “. As a class we have talked about what the theme means. Things from wireless networks to ones and zeros that make digital images. Take closer at things we routinely ignore. Video compositing is a process of combining multiple layers of video with each other or visual/graphical elements. Like with a composite image where you add layer on layer it is that process but done with moving image. 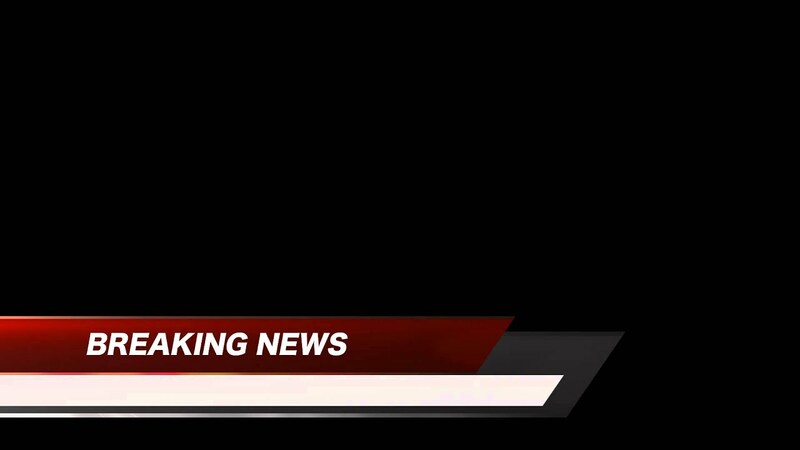 Video compositing is used everywhere it is used in news when it gives you the latest news this is called lower thirds. It works the same as a composite image where you have the video in the back, then you have the coloured box over the top of that, then you have the text over the top of that. A more complicated video compositing is shown the design film festival by Sebastian Lange. At 15 seconds you can see that he has had to use multiple layers. Langue has started of with a background which is a very blurry video. He then has used a mask and put the video inside the A. He has then done the same thing with the R but has used layers and put the R in front of the A. He has then done this again with the T. He has then used another layer to put the text on . A good and interesting technique he has used is that when the text is moving when it comes off the R it changes colour so you can see it on the background he has done this by using mask again. Mask – These are attached to the layer. Matte – These are independent of the layer. Rotoscoping – Used to remove parts of the layer. Green Screens/Blue Screens – Used for composting two images or videos together. A simple way green screens are used are in weather forecast as they put a image behind her on to the green surface. 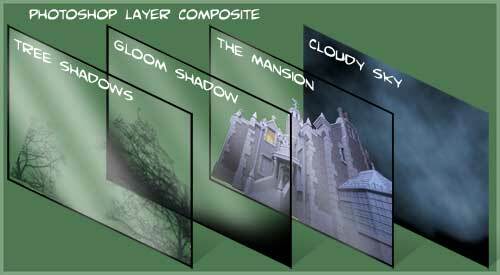 People would want to use video compositing because it gives them the chance to work within layers and you are able to add effects. By doing this they are able to give the video a better look and feel.